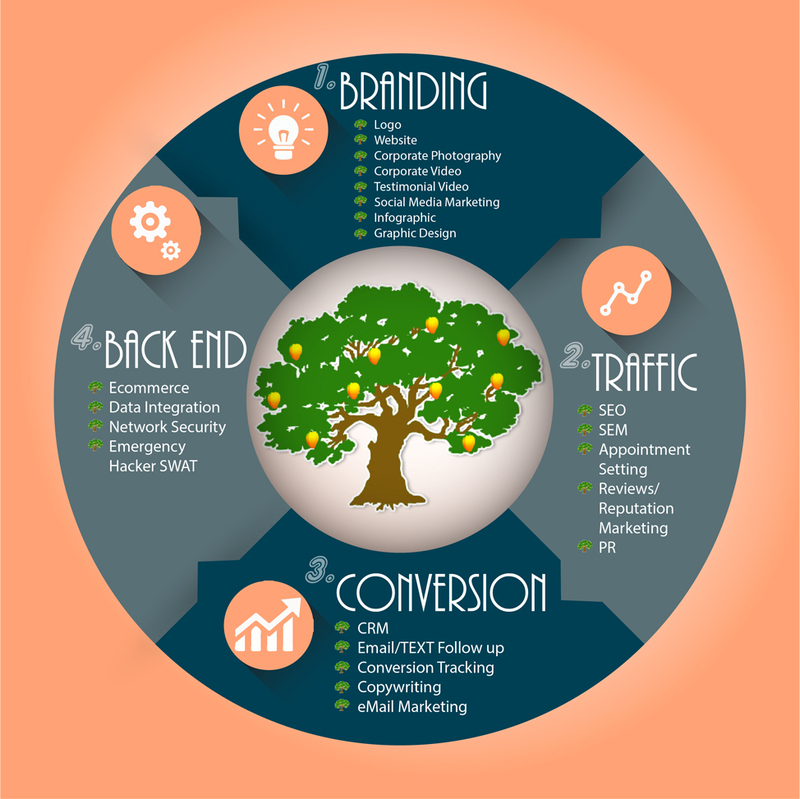 @Mango Tree: We Grow Your Business - Results based marketing. Our goal is to grow your business. When you engage Mango Tree Mobile, not only will you have a gorgeous looking website, we will work with you to focus on increasing customer conversions. While other companies focus on “branding”, we focus on getting you more customers. Our goal is to grow your business. 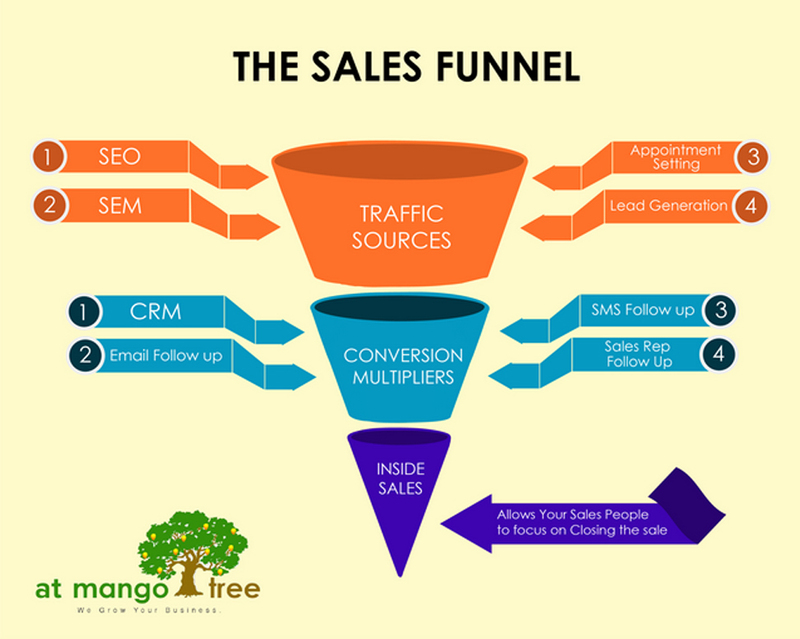 When you engage Mango Tree Mobile, not only will you have a gorgeous looking website, we will work with you to focus on increasing customer conversions. We will bring you traffic. While others talk only about branding, we open a torrent of traffic to your business through our 25+ years of marketing experience. See how we can get you more customers. Give us a call. Email: sales@atmangotree.com | Ph: (541) 357-7790.